You’ve Passed! What Next? Pass Plus! Passing your driving test is just the beginning – at Latics, we’re here to support you well beyond driving test day! Passed your driving test recently? Feel you would benefit from more experience? 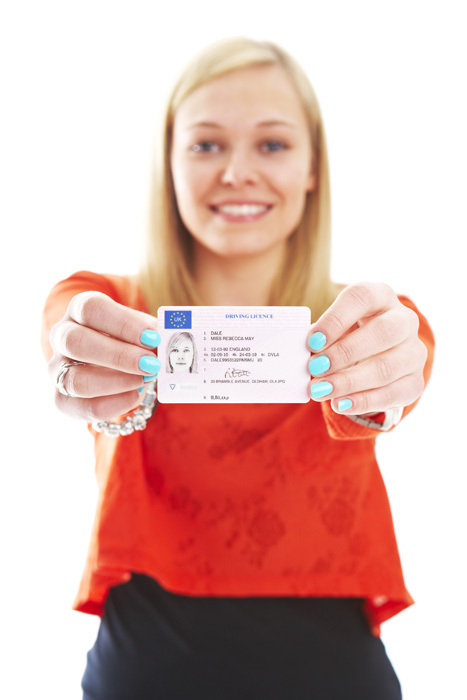 Pass Plus is specifically aimed at new drivers. According to statistics, new drivers are more likely to have a crash in the first two years of passing their driving test due to a lack of driving experience. This results in higher insurance premiums for new drivers. Taking a Pass Plus driving course can help to reduce your chance of a crash and reduce your insurance premiums! The Pass Plus driving lessons consists of six modules which cover driving in town, in all weather condition, on rural roads, at night, on dual carriageways and on motorways. Our Pass Plus driving courses are competitively priced, and most of our past customers have saved much more on their insurance than they actually paid for the course! There is no test at the end! Our driving instructors are based in and around Oldham, so if you are looking for a Pass Plus driving course in Oldham, Rochdale, Chadderton, Middleton, Ashton-under-Lyne, Failsworth, Saddleworth or North Manchester, get in touch! 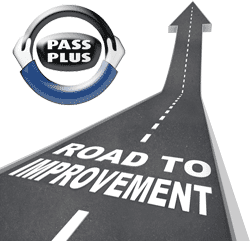 Ready to book your Pass Plus course and enjoy all the above benefits? Great! Ring our fantastic driving school in Oldham today on 0161 410 1011 or fill in our contact form to request a call back.